Seeds of Change will be performing at the Peanut Festival in Roper, North Carolina. Seeds of Change will be performing in Oak City, North Carolina at the Horsepower for Christ event. Seeds of Change will be back at HIS and Ours skating rink on Jan 19. Seeds of Change will be performing at this years Herring Festival in Jamesville. Seeds of Change will be performing at this years Resurrection Celebration benefit event. This event is sponsored by the Resurrection Riders Motorcycle Ministry. Seeds of Change will be performing. Seeds of Change will be performing, starting at 7pm. Seeds of Change will be performing at the Jamesville Community Day. This event will be held at the Jamesville Chuckwagon from 10am - 2pm. Sat. 6/1 12:00 PM RRMM Edgecomb Chapter benefit event. 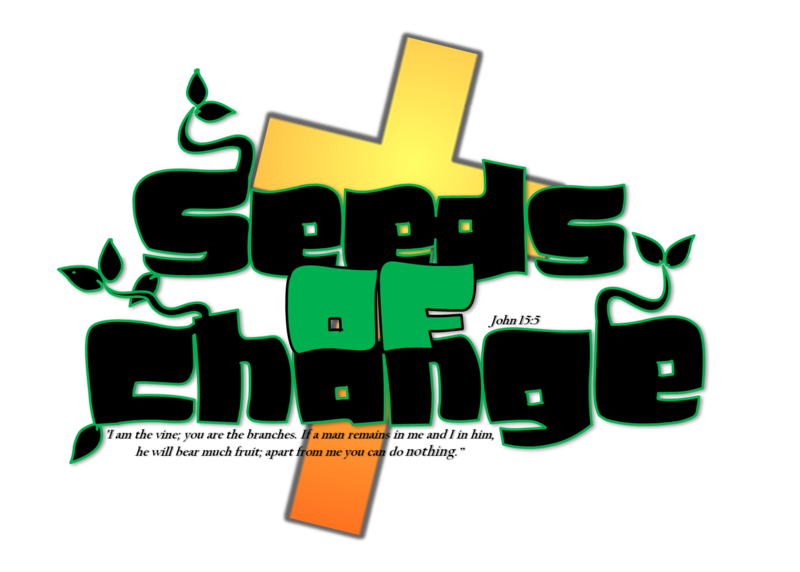 Seeds of Change will be performing at Albemarle Teen Challenge "Walk of Miracles" event. Jamesville Community Ballpark - Seeds of Change will be performing. Seeds of Change will be performing at this years "Horsepower for Christ" event in Oak City, NC. Music starts at 1pm. Seeds of Change will be at His and Ours skating rink in Robersonville NC on Janusary 25 2014. Music starts at 6pm.